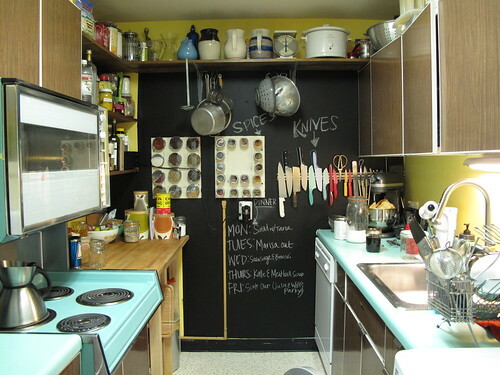 I developed serious chalkboard obsession and cannot wait to make one in our apartment. It will be definitely a fun DIY project! Here are some pictures from my inspiration folder.